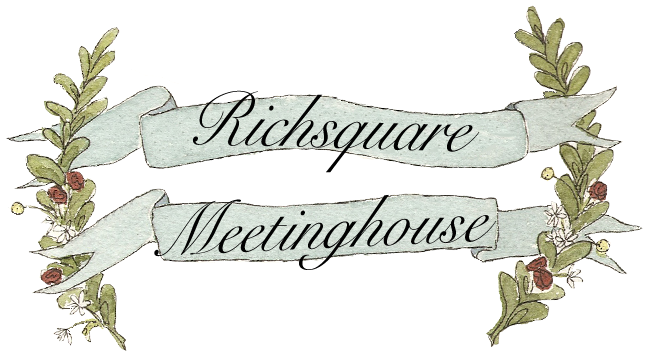 Richsquare Meetinghouse was built in 1895. It's congregation had been meeting since the 1830s. 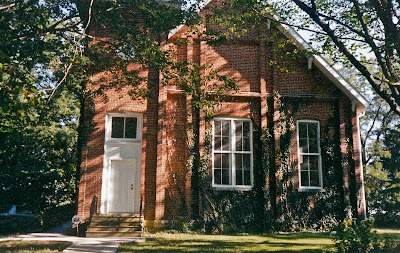 This small country parish no longer holds regular Sunday services, but is available for various events such as weddings, reunions, recitals, etc.